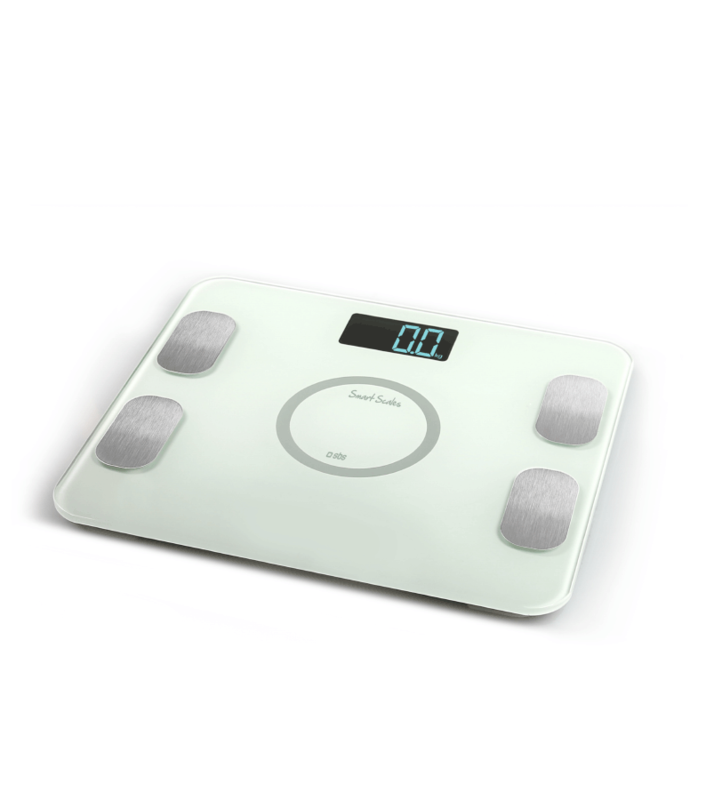 Wireless scale is possible to control your weight and measure concretely the objectives achieved thanks to APP GO LIFE. 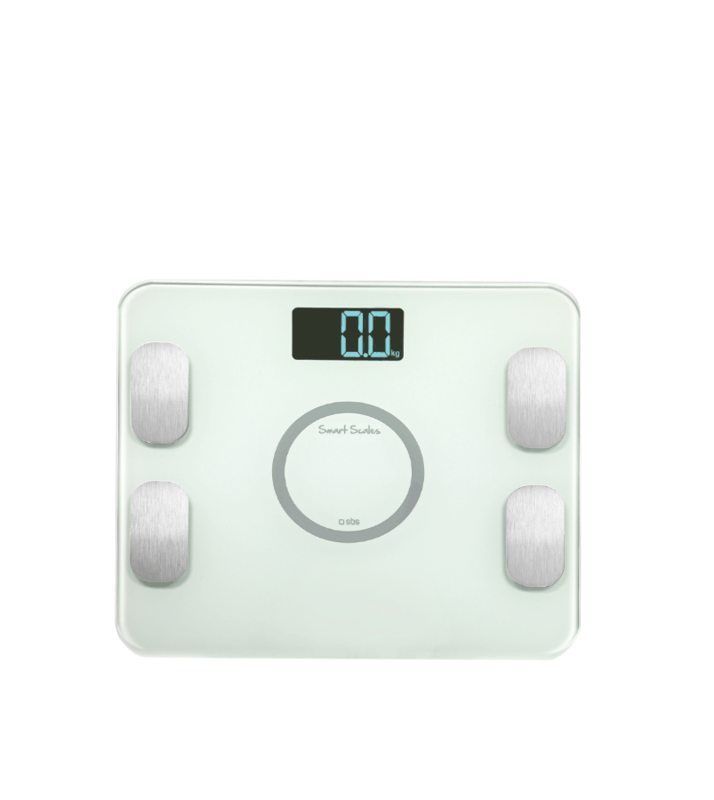 It is also possible to measure the lean mass, fat mass, the level of water in the body, the bone mass, the level of visceral fat. Synchronizing this accessory with APP display the graph of the progress and share it with friends and family.